Notre-Dame la Grande is a Roman Catholic church in Poitiers, France. 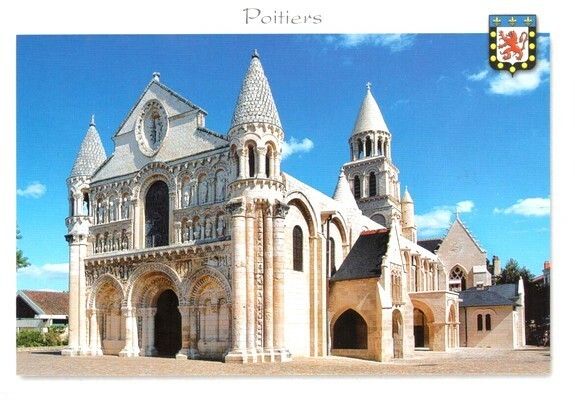 Having a double status, collegial and parochial, it forms part of the Catholic diocese of Poitiers. The west front adorned with statuary is recognised as a masterpiece of Romanesque religious art. The walls inside the church are painted.